Join us for the Valley’s 23nd Annual Inn to Inn Holiday Cookie Tour. Spend the days adventuring through the Winter Wonderland of the Mount Washington Valley. 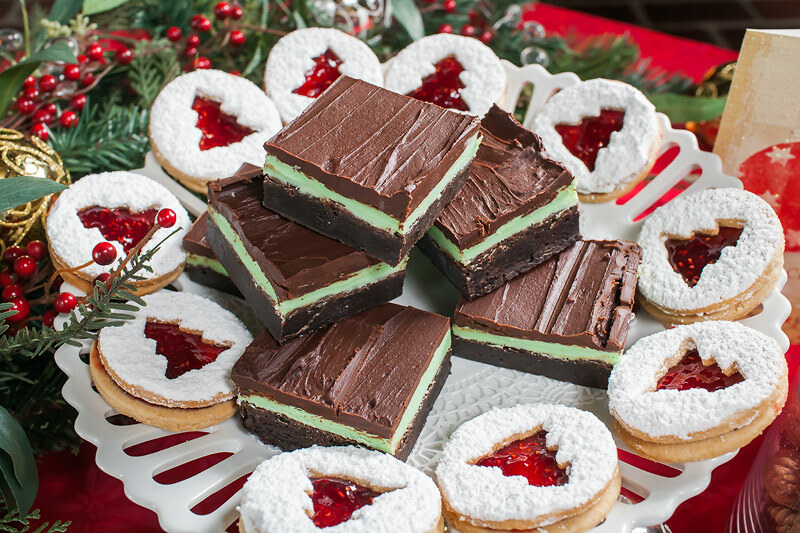 Visit 10 area inns, sample their holiday cookies, and delight in the festive decorations. 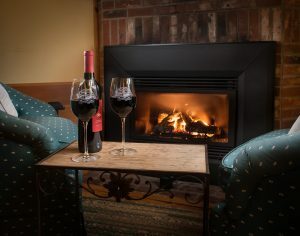 Come back to the Snowvillage Inn relax by our fireplace, enjoy a beverage and savor the 4 course dining experience before spending a lovely evening in one of our charming rooms. 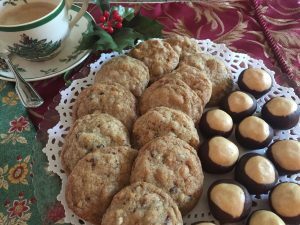 Each of the inns on the Annual Inn to Inn Cookie Tour feature original holiday cookies and candies, along with exquisite decorations offering tour goers the bonus of taking home holiday decorating ideas as well as scrumptious cookies and candies for themselves. 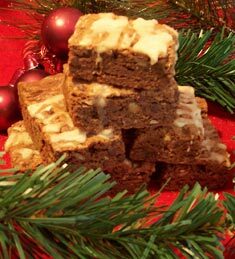 The participating inns have developed original recipes for everything from sweet to savory holiday treats, with each inn featuring new recipes for this year’s tour. Tour goers will take home recipes for the treats featured on the tour, in a Holiday Recipe Cookbook providing a keepsake collection of tested holiday cookies and candy recipes to use at home. Participants will not only tour inns decked in all their holiday finery offering signature holiday cookies and candies, but will also include recipes from each inn in a Holiday Recipe Cookbook to take home and a chance to win a $250 gift certificate for a getaway at the inn of your choice, and you’ll also receive a keepsake ornament. 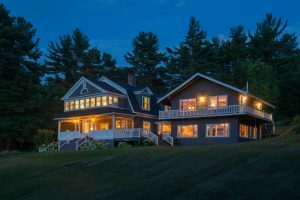 Chosen by editors of New Hampshire Magazine as “The Best Sugar High”, proceeds from the event will benefit area nonprofit associations. A $500 donation will be made to Project Succeed, a local charity. Breakfast each morning of your stay with freshly baked muffins and hot entrée choices.